Last week I went to photograph Arabella London's Press Morning at the Henrietta Hotel, Covent Garden. The swimwear is absolutely to die for with beautifully simple block colours, soft fabrics and stylish designs. 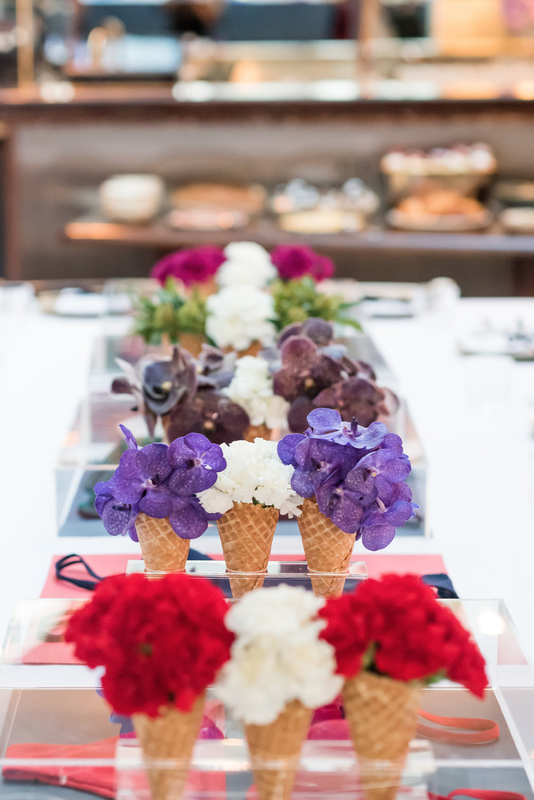 The whole morning reflected her brand with fabulous ice cream cone flowers on the tables and a delicious summery breakfast with a huge bowl of summer fruits and berries. To enquire about photography at your press day please get in touch with Flo, on 07711488878 or use the contact form below.